Encoder H502 is the latest in a series of drones x4 Hubsan. 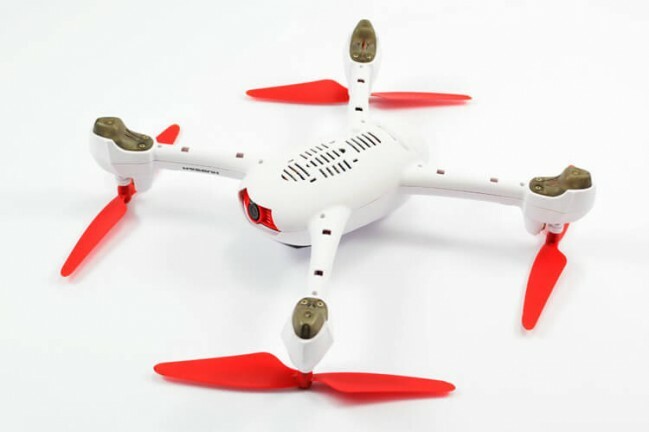 The new product has features unheard of in this price category drone - GPS stabilization, return to the starting point (RTH), HD camera and others. 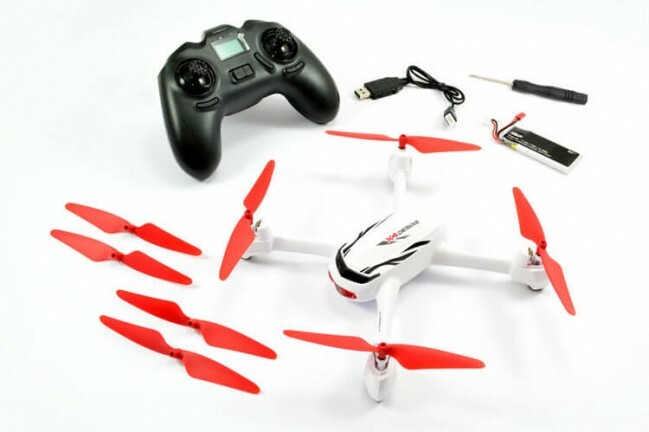 Dron is suitable for everyone, GPS function provides stability during flight and positioning accuracy, making it even novices who have not had previous contact with flying RC models will have no problems with mastery model. After removing the drone in sight, just attach the propeller and the device is ready for flight. 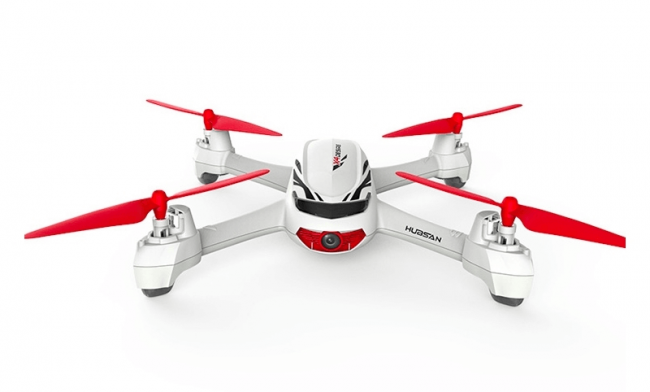 Hubsan x4 encoder H502 has a function to return to the starting point (Return-to-home), previously reserved for professional and semi-professional drones. In case of problems during the year, for example. 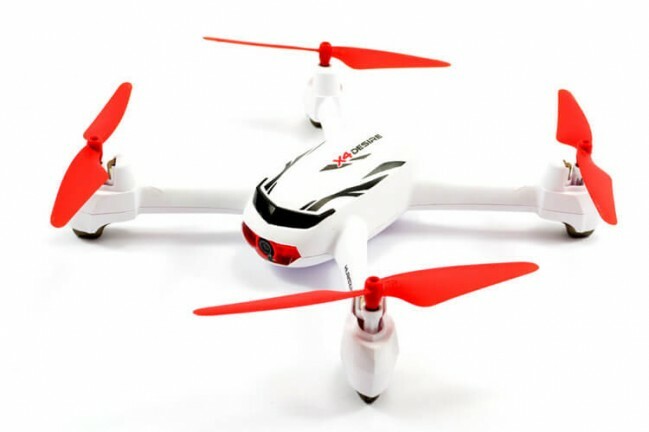 Disorientation, simply by pressing a single button, the drone back to the point from which it started years.Moreover, the RTH function is automatically activated in the event of loss of GPS signal, which provides additional security when using the device. To control the drone transmitter H907 is ergonomic and intuitive layout of buttons and sticks. The transmitter allows for high control accuracy and allows you to make adjustments in the case of uneven drone years. 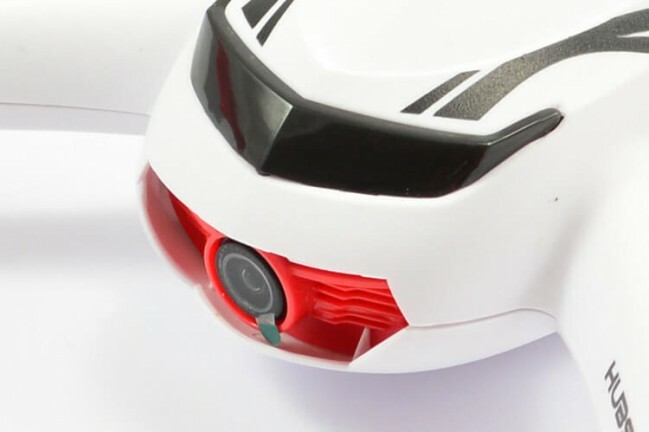 As befits nanodrona, x4 encoder H502 is small and lightweight, which means agility and equipment. With a weight of less than 150 grams and a length of 16.5 cm, we can easily device with you when you leave any in the house and then walk into an exciting game. Despite its small size and low price x4 encoder H502 is equipped with a camera that can record video in HD 720p. Get the best and worst year, and then watch on your TV or computer.